Yesterday, the Cuyahoga Valley National Park closed the Ohio & Erie Canal Towpath Trail within the park due to flooding concerns. The trail was re-opened later in the day after conditions were deemed safe. 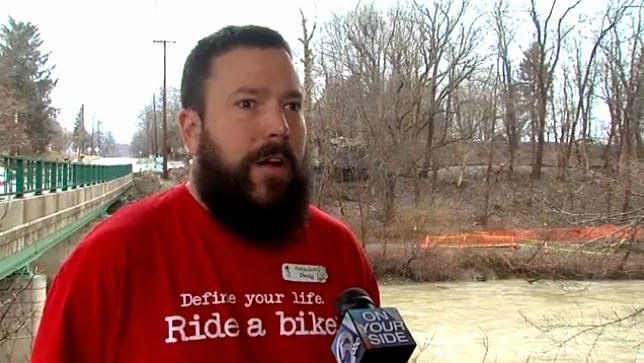 WEWS News Channel 5 spoke to Doug, Sales Manager at the Century Cycles store in Peninsula, about the trail. Click here to see the video. GOBA registration discount deadline approaches! Join the Medina County Bicycle Club!